Are you achieving your goals in your professional and personal life? 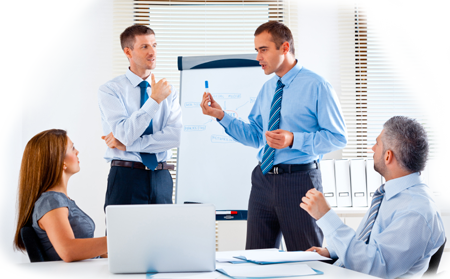 Executive coaching has the potential to transform your business. And your life. We offer a combination of executive coaching services to shape leaders and improve performance and satisfaction.